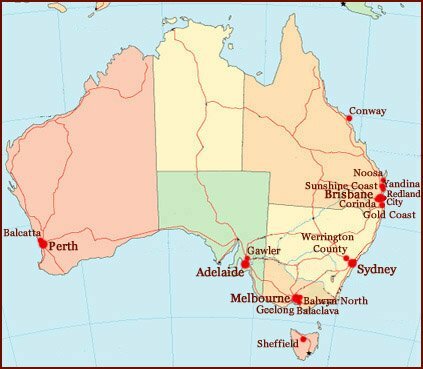 Hand Reading experts in Australia: 28 hand readers! Odd fingerprint distribution for Australia! The fingerprints world map shows the highest 'pattern intensity' (= high prevalence of whorls) on continent of Australia! The Sydney line: an underestimated hand crease! The Sydney line was first described by researchers from Sydney, Australia. Fingerprints reveal identity, drugs & lifestyle! Fingerprints can reveal use of marijuana, cocaine, and methadone. A new means of measuring 2D:4D digit ratio, plus: link with gender & handpreference! The index (2D)/ring finger (4D) ratio and its association with gender and hand preference.